﻿﻿Welcome to OILTOWN DRYWALL, the best Drywall Installers and Drywall Repair company in Edmonton. 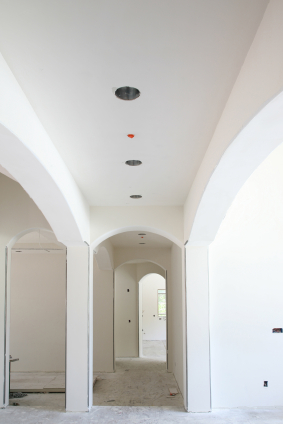 We offer a wide range of Residential and Commercial Drywall Services including new constructions and renovations. 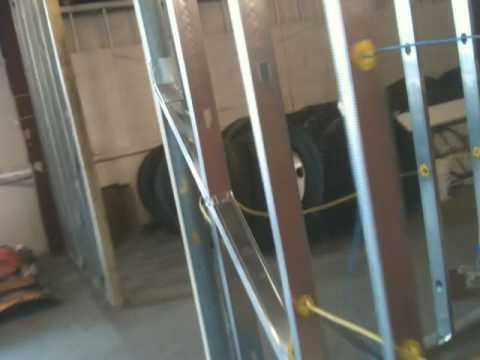 High quality drywall installation and repair work is what we do on every project, be it large or small. 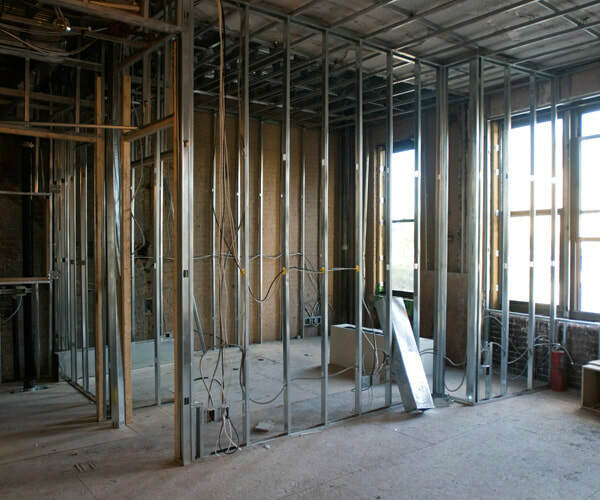 Our professionalism allows us to work easily with various contractors on new construction drywall installation as well as home owners and property managers for remodels. We recognize that you have a lot of options of choosing from a variety of professionals here in the Edmonton region. OILTOWN Drywall Edmonton is thankful for your business, and approaches every job, large or small, residential or commercial, with meticulous care and pride in the finished product. Each situation is unique. So, we strive to educate the property owner on the possible options available while working in a professional manner. 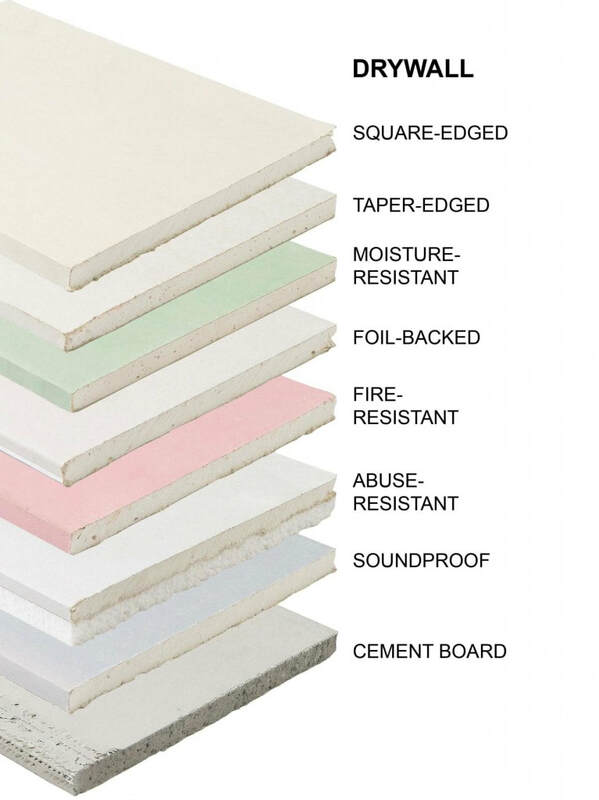 Drywall products continue to improve, and styles are constantly being updated. We work with each client to deliver the best and set your project apart. Alberta is experiencing tremendous growth. Homes and businesses are sprouting up throughout the Edmonton area. Remodeling is also booming, showcasing the newest products and looks throughout. 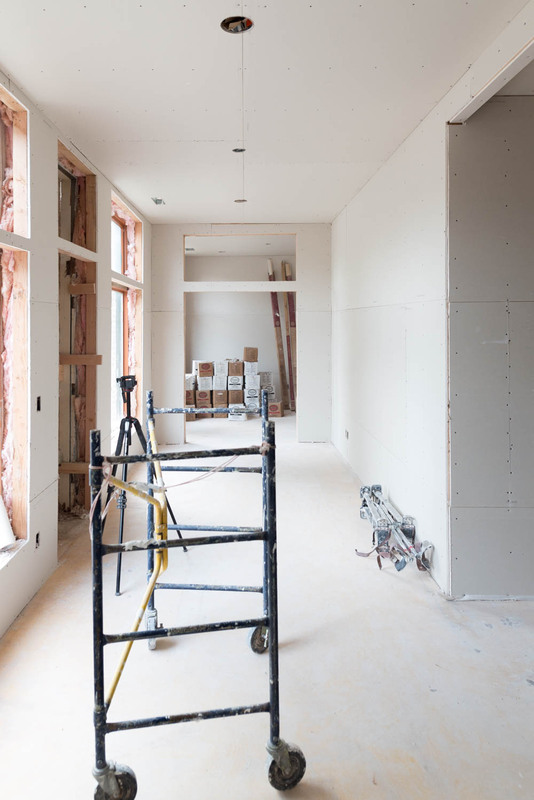 Drywall provides an important functional and aesthetic element in any home or commercial building. By approaching each project with a collaborative and educational approach. We can help make your ideas become a reality. 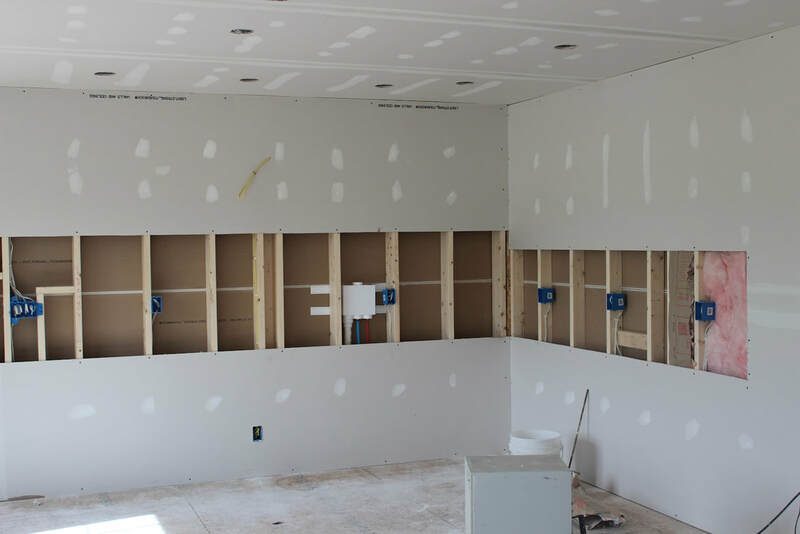 ​Whether you are envisioning an outstanding home, with fully finished, hand-texture throughout or a simple hanging and taping job to finish off an existing garage, OILTOWN Drywall is here to help! Throughout Alberta, business is booming. OILTOWN Drywall Edmonton is being sought out by companies in search of commercial growth opportunities. 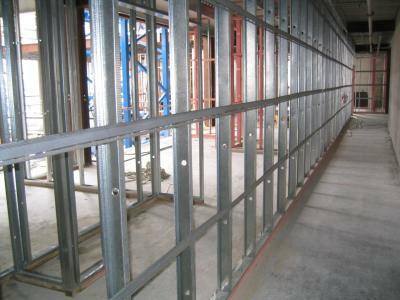 Depending on the project, OILTOWN Drywall can offer multiple levels of finishing and installation from metal stud to wood. Our professional contractors offer timely service, in a professional manner. ​Give us a call to talk about your project. Our experienced contractors approach each of our clients and their projects with education and empowering your vision in mind. While we know their is a lot of choices when looking for drywall contractors Edmonton, we believe that choosing Oiltown Drywall Edmonton should be your first choice. Our dedication to professionalism to our work sets us apart from the rest. 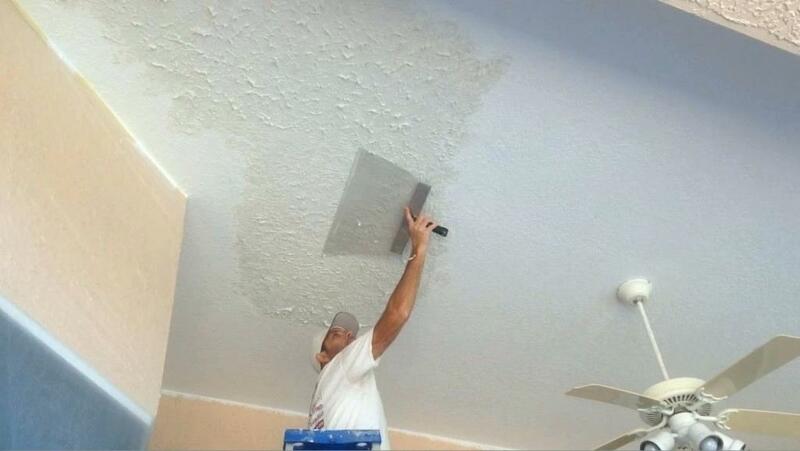 So if you are looking to have a T-bar ceiling installed, remove that old popcorn ceiling, renovate and existing room or replace or repair a damaged room, Oiltown Drywall Edmonton should be your Drywall contractor. We also don't just stay in Edmonton. If the Job fits out schedule and you want a professional job done we are certainly willing to travel. Sherwood Park, Fort Saskatchewan, Spruce grove, Leduc, to name a few but also Fort McMurray, Grande Prairie, Red Deer. 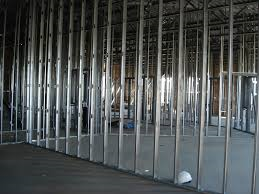 We aim to be the premier Alberta Drywall Contractor. Click the button to call today. Serving Edmonton, Sherwood Park, Fort Saskatchewan, Saint Albert, Spruce Grove, Stony Plain, Beaumont, Nisku, and Leduc.